COBRA is proud to represent the following paintball companies, and we consider it a priviledge to be associated with them. Some of the sponsors below have been with us since our team's inception and have gone way beyond the simple discount type of sponsorship. Please check them out by clicking on their banners. 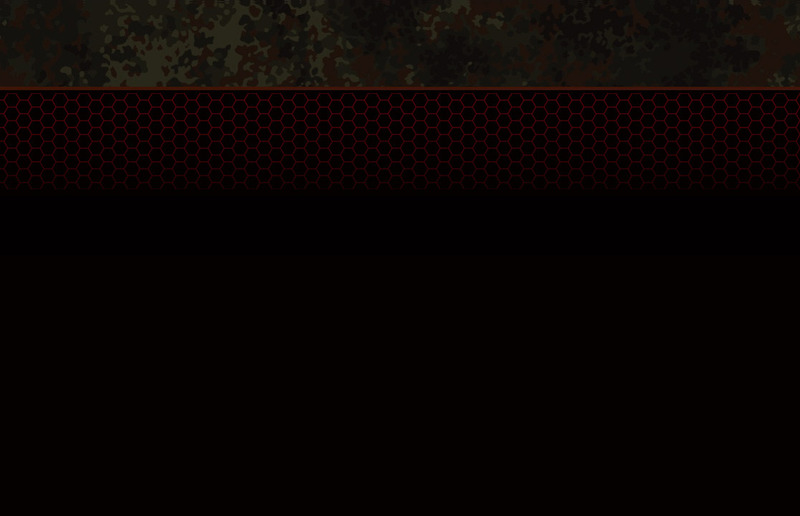 COBRA is honored to have received a Tippmann Sponsorship since 2010! We have always run with Tippmann markers and stood behind their products. In addition to Tippmann, COBRA is proud to represent G.I. Sportz for 2015 and beyond! COBRA is honored to have received a TechT Sponsorship since 2011. 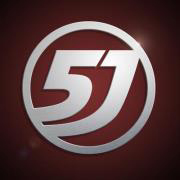 We have been using TechT parts for years and also stand behind their products. COBRA has teamed up with MAXT Sportswear to outfit the team with all of their apparel needs. Check out their FB page by clicking on the link below. 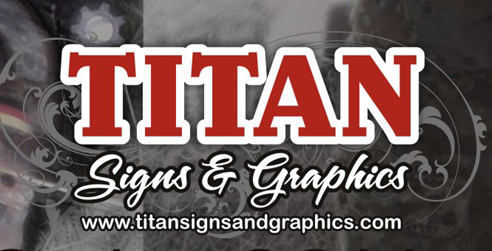 Signpimp of Titan signs has donated awesome banners, shirts, car door magnets and decals to our team - all out of his own pocket! His relationship without our team has far suprassed a "support" role. COBRA's home field! 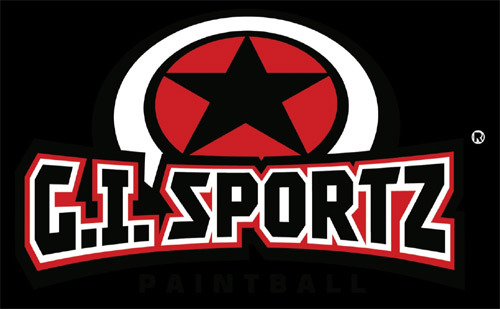 Come check out this new paintball field in Spring, TX. (North Houston) They have 27 acres of woodsball fields, 3 acres of it are mulch covered and loaded with obstacles. They have airball/speedball and spools fields as well! 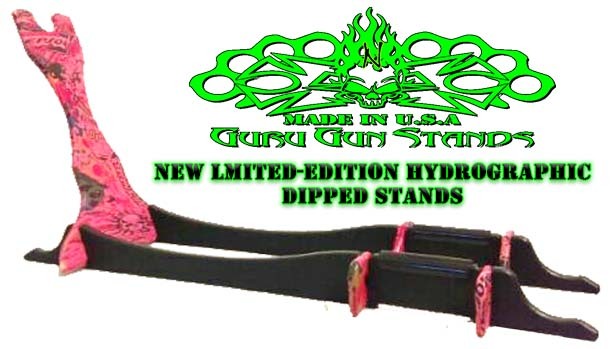 COBRA/Titan Signs has partnered with GURU Gun Stands to create a custom gun strands wrapped in your team logo! Contact us for more details.